Several months ago I jumped on an opportunity to purchased some really nice Giclée prints for my office and home studio. 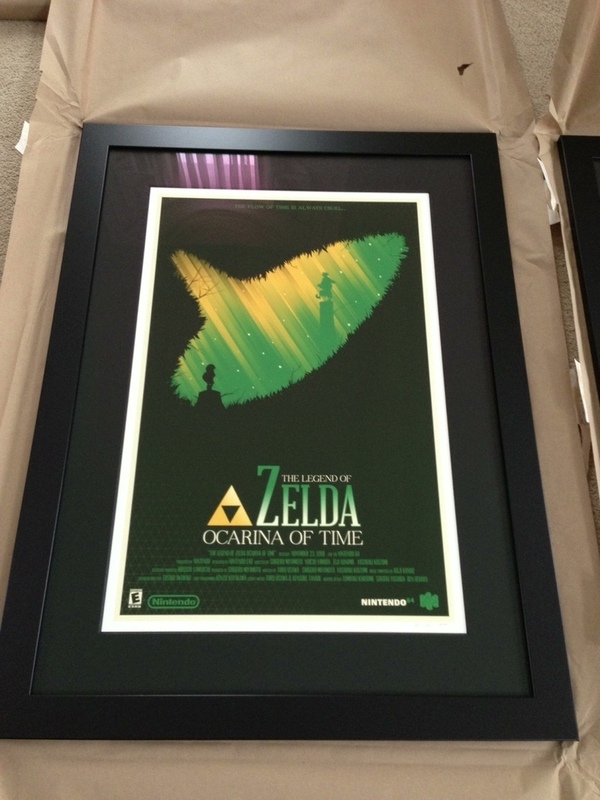 I had them sitting at my house for months knowing that the framing would cost a fortune. I finally bit the bullet and had them framed and the end results turned out really nice. The second batch were four art deco sort of science fiction travel posters from an artist called Steve Thomas. Again, the results turned out quite good I think. 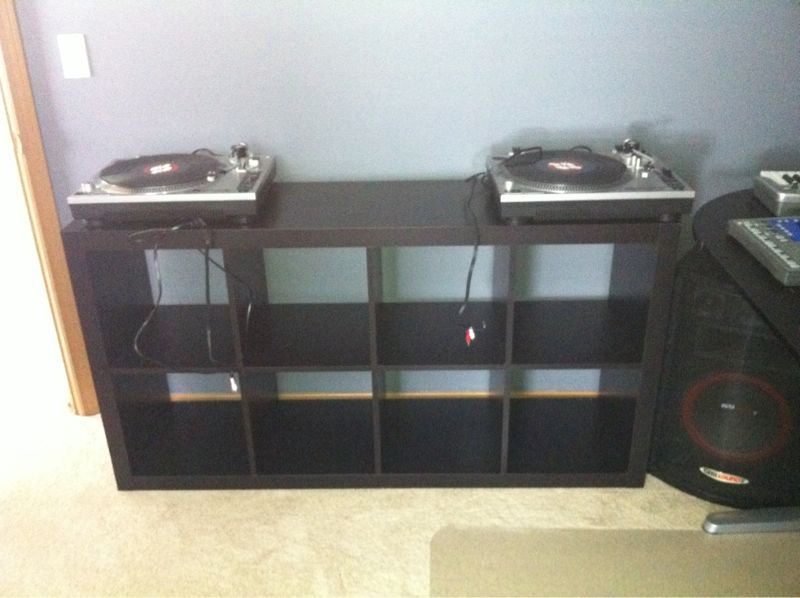 Re-assembling my turntables this afternoon with the Lack from Ikea. Looks like I just need artwork for the studio now.